We all have our favorite roads that we like to ride day in and day out, but we also have those favorites that we ended up planning an entire ride around. Even if I was cruising coast to coast I would find myself first heading north to catch a ride on State Route 96 (SR-96). 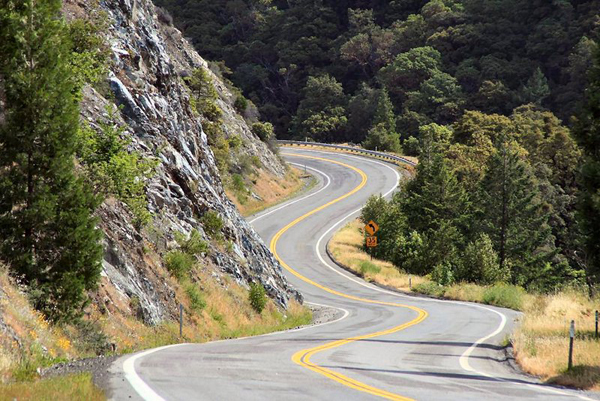 SR-96 is eligible for California's Scenic Highway System; however, it's not listed as one per Caltrans. That is all fine and well, perhaps it will leave the road for the rest of us. 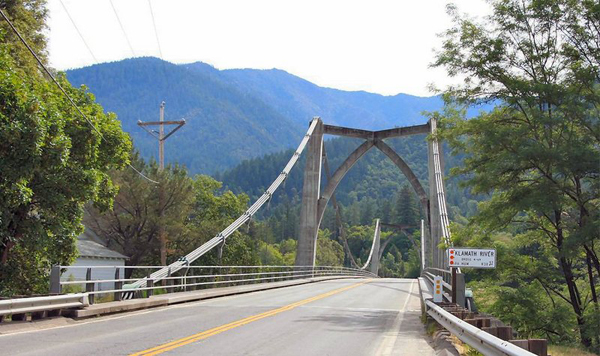 It spans about 150 miles from Northern California to nearly the Oregon border, and you can quickly learn why it was designated for the Scenic Highway System. The road hugs two main rivers of Northern California, the Trinity and Klamath and in addition runs through various Native American Reservations. An interesting note is that more than half of road is called the Bigfoot Scenic Byway due in part because the region boasts the most sightings of Bigfoot anywhere in the country. If only you could be so lucky! The big draw is simply the road itself. It is very well kept and offers unparalleled beauty. During the hot Summer the rivers throw a nice cool breeze and offer a quick dip to cool off. There are plenty of places to pull off and just relax. During the Fall and early Winter, the trees (with leaves) begin to change colors and the roads become barren to traffic. The best time to ride this one is either before or after Summer. From the south you pick up SR-96 off of SR-299 which deserves a write-up itself. For reference SR-299 runs East / West from Arcata to Redding (Highway 101 and Interstate 5, respectively). SR-96, heading north, will dump you out near Yreka on Interstate 5 and just south of Oregon. There are a bunch of small roads off of SR96 worth checking out as well such as Martin's Ferry Road, Salmon River Road, and others. If you are on the right bike there are several Forest Routes as well. 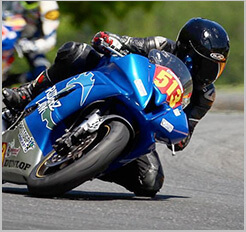 Enjoy the road and fill up with gas often as there are long stretches that might leave you high and dry.